Need your daily fix of free apps? We’ve handpicked 43 iPhone, iPad and iPod touch apps that are free today only. 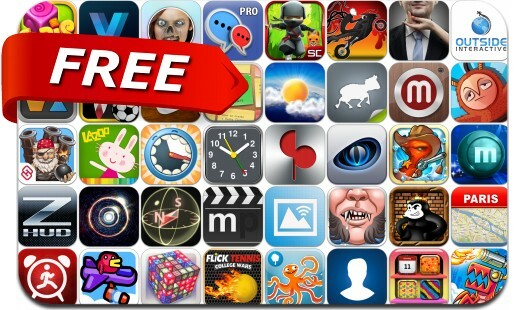 This apps gone free alert includes Cubis, Pirate Legends TD, AppZilla 3, Mahjong Deluxe, Voice Translator, Mini Ninjas, Toon Shooters, Bitter Sam, Squids Wild West, Football Fantasy, Composer's Piano, Chain3D and many others. Professor Kim – What´s missing here? Composer’s Piano – Think in music!